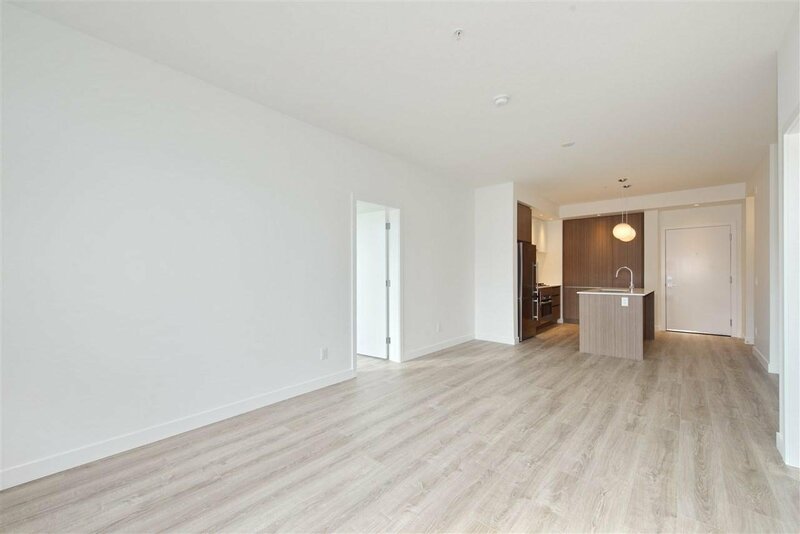 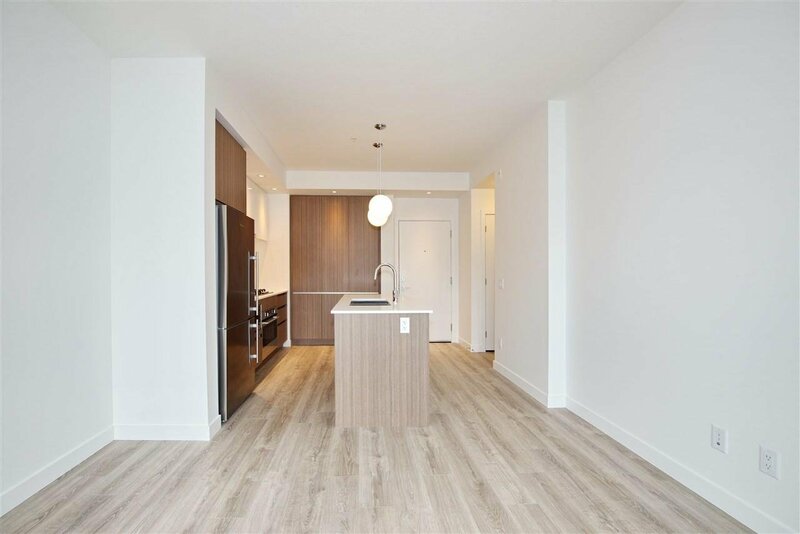 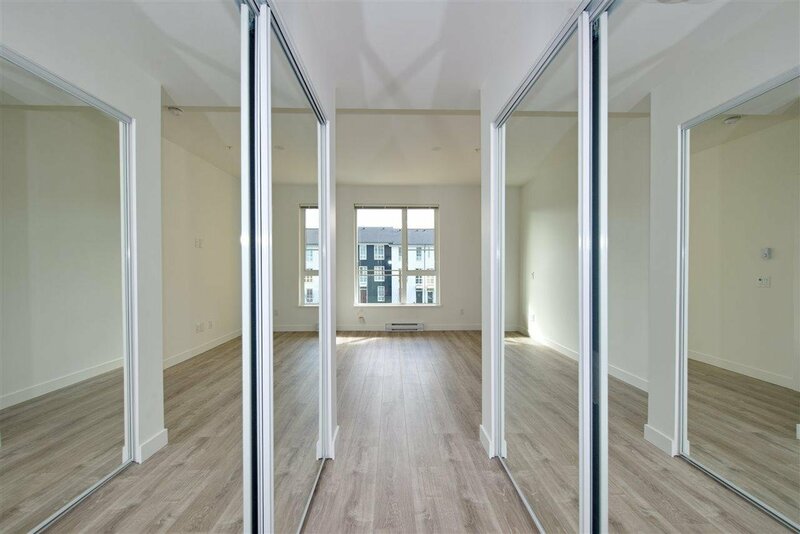 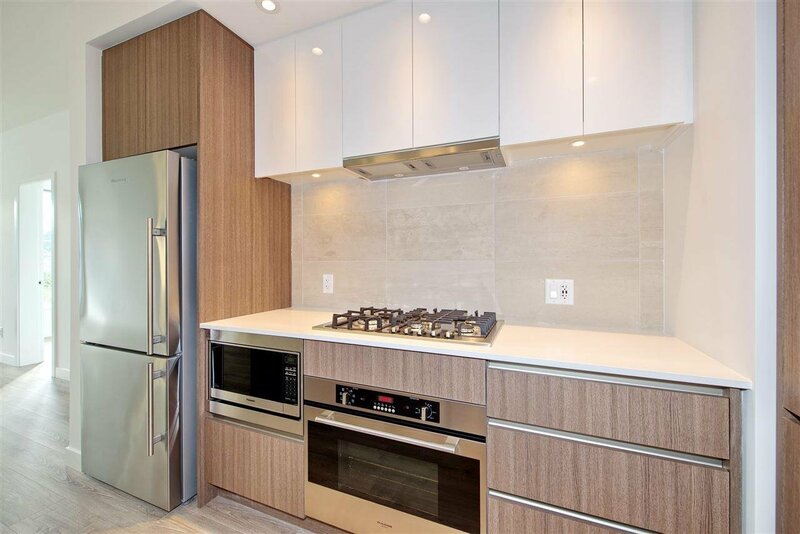 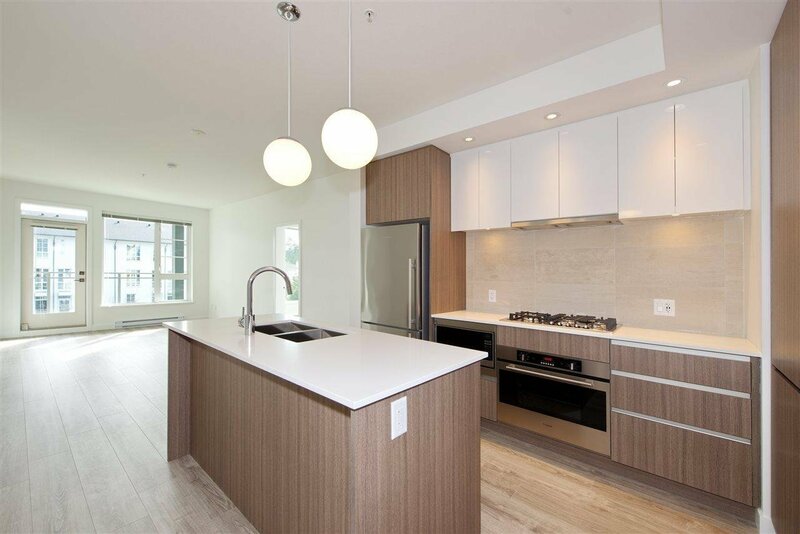 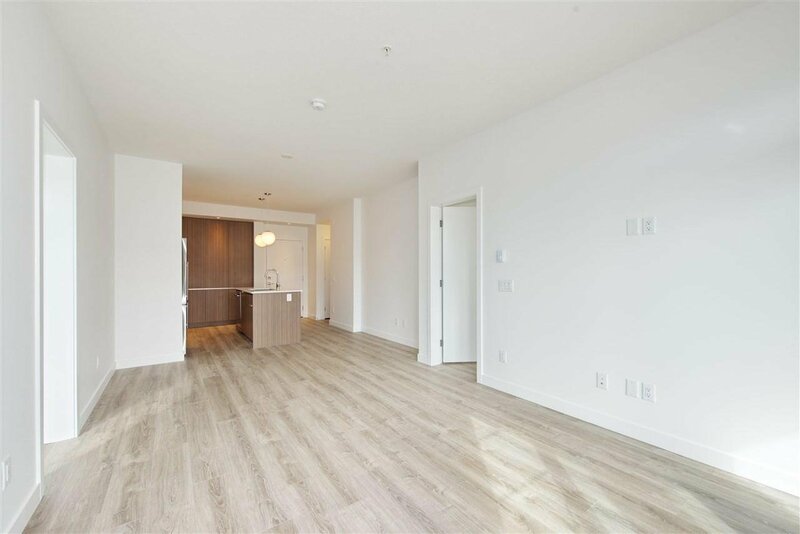 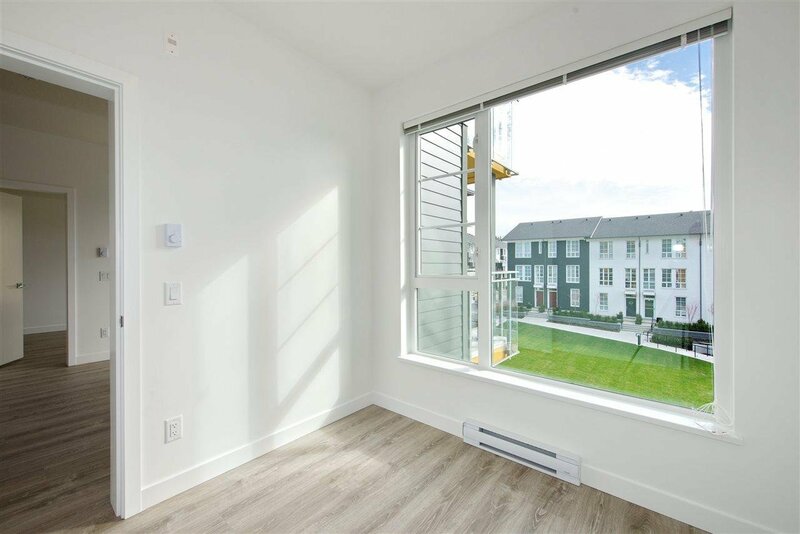 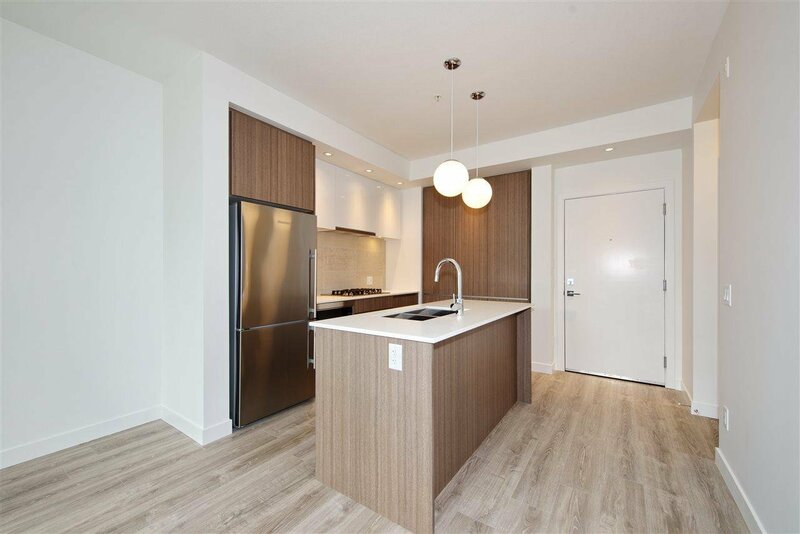 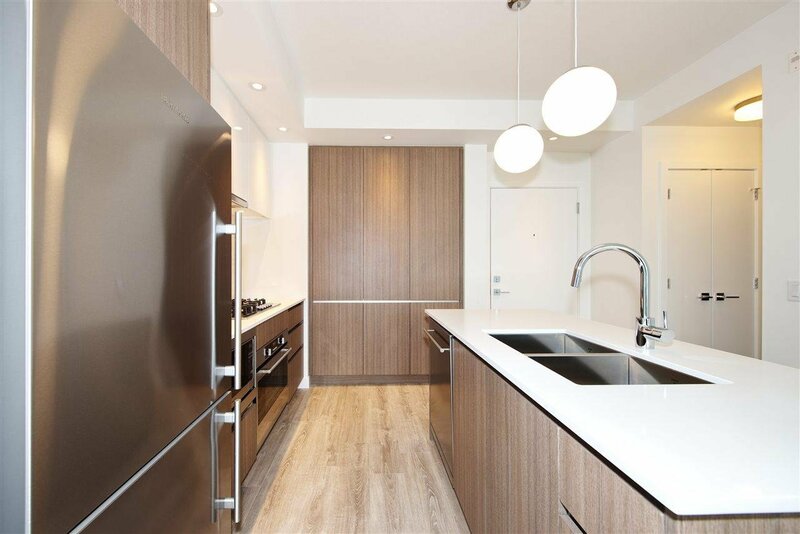 BRAND NEW contemporary 1 bedroom 1 den, gourmet kitchen with stylish cabinetry, quartz countertops and stainless steel appliances. 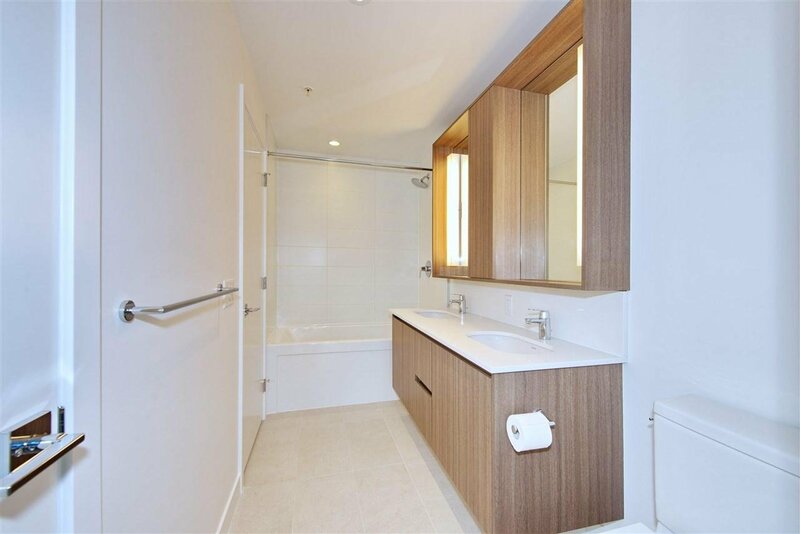 Elegant bathroom. 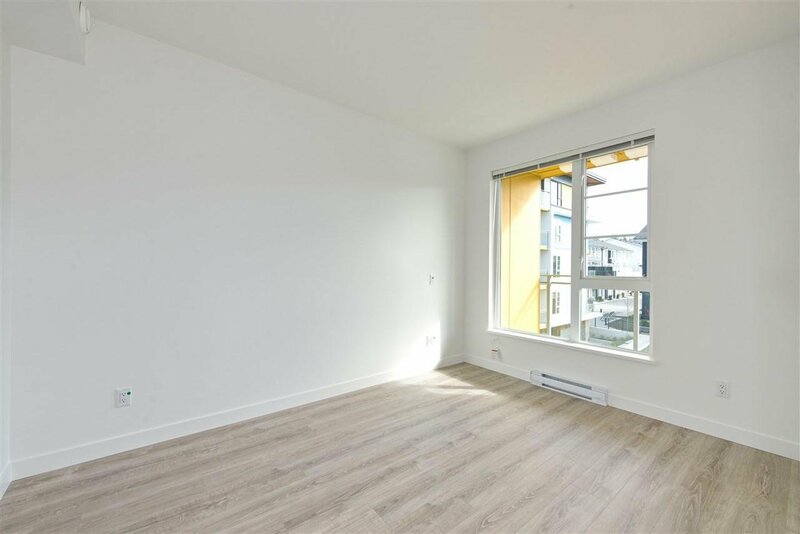 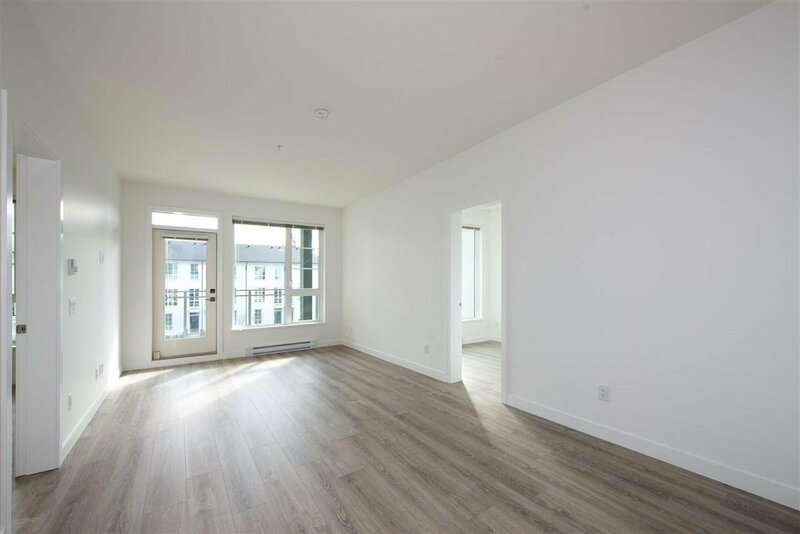 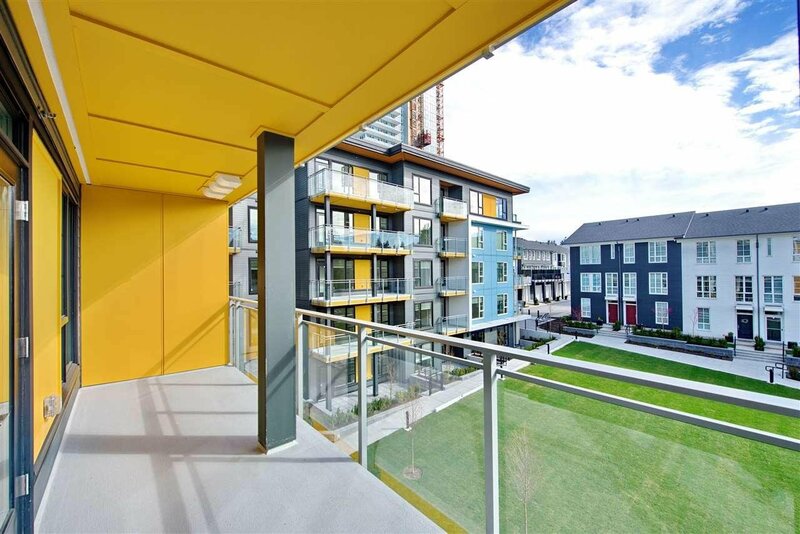 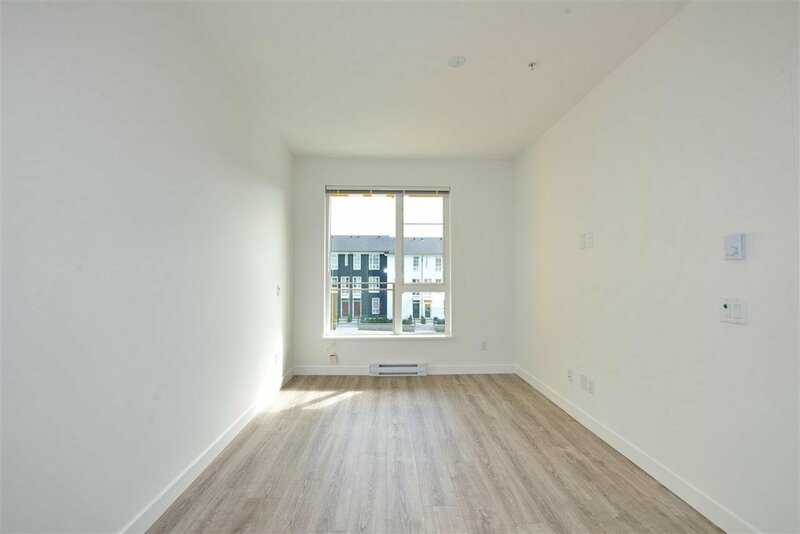 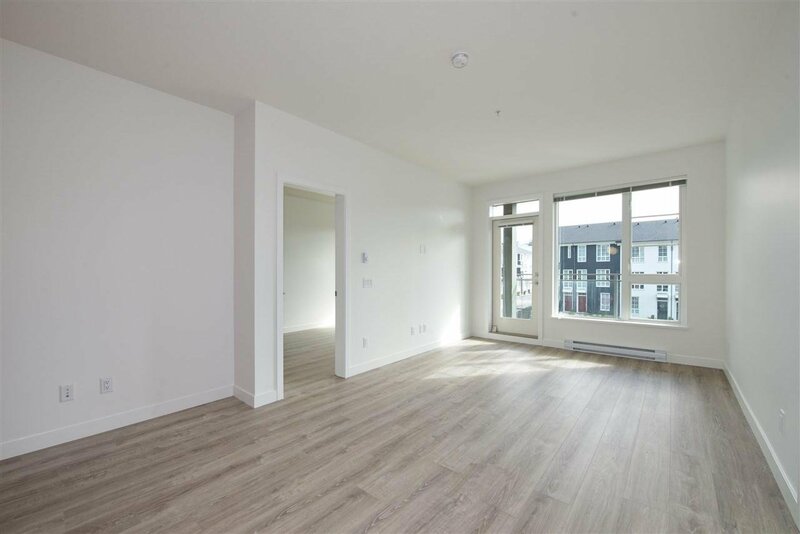 Overheight ceilings and huge windows to let the light in and from the living room expand to a 135 sqft balcony. 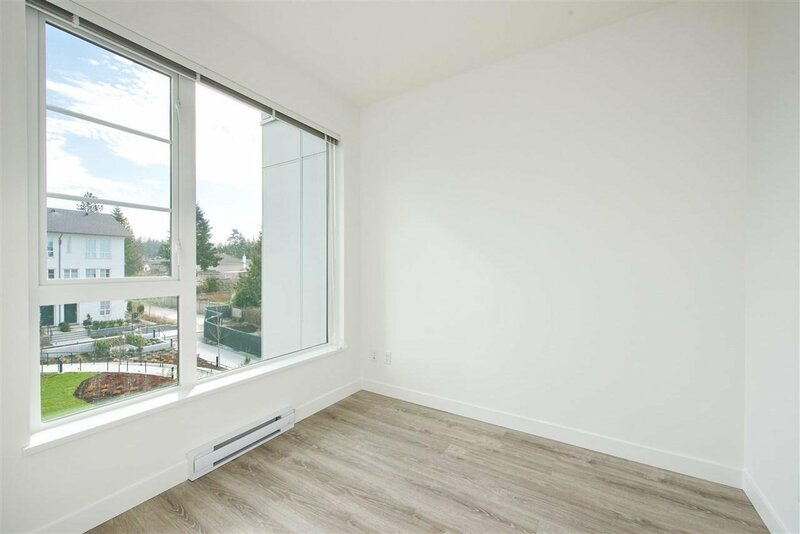 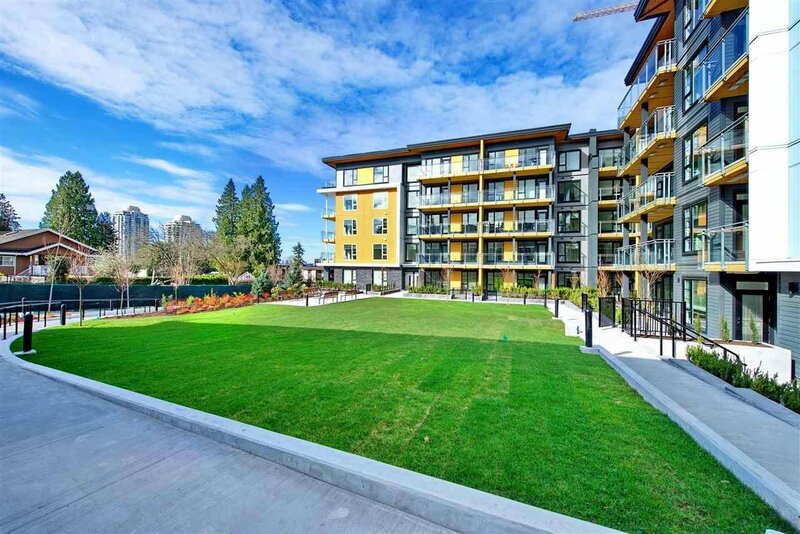 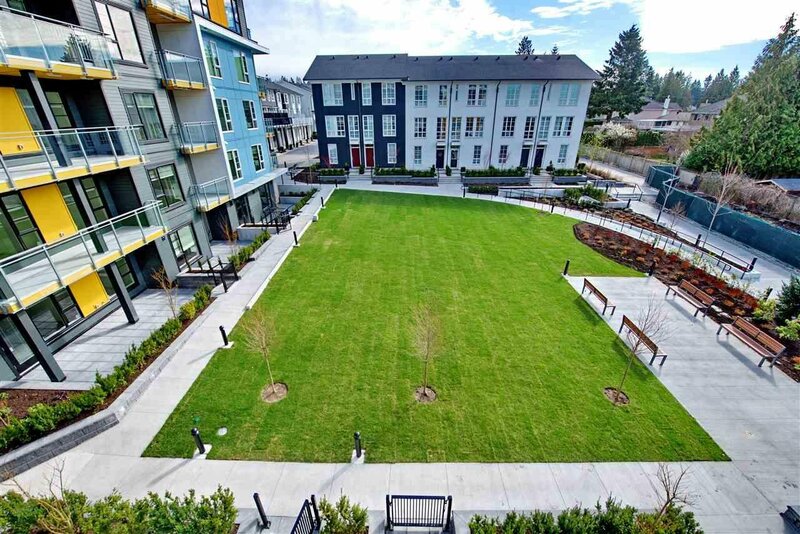 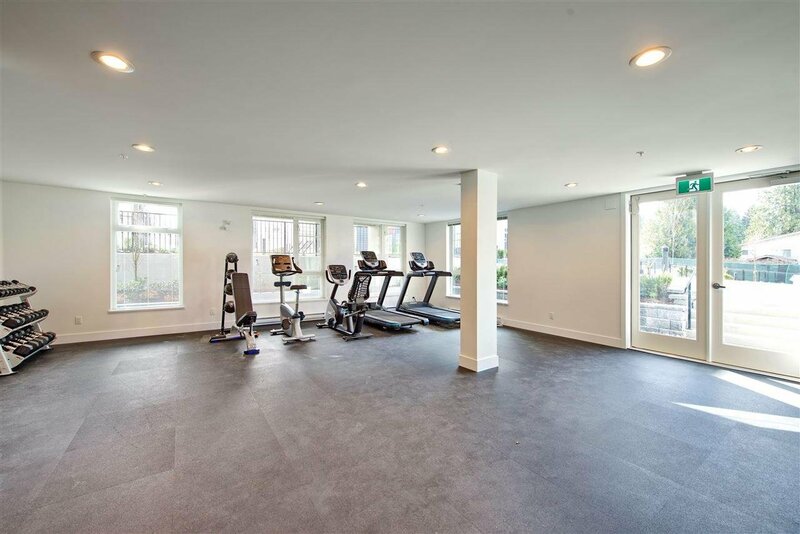 Centrally located, just a short walk to the Evergreen Line and North Road’s shopping and dining. 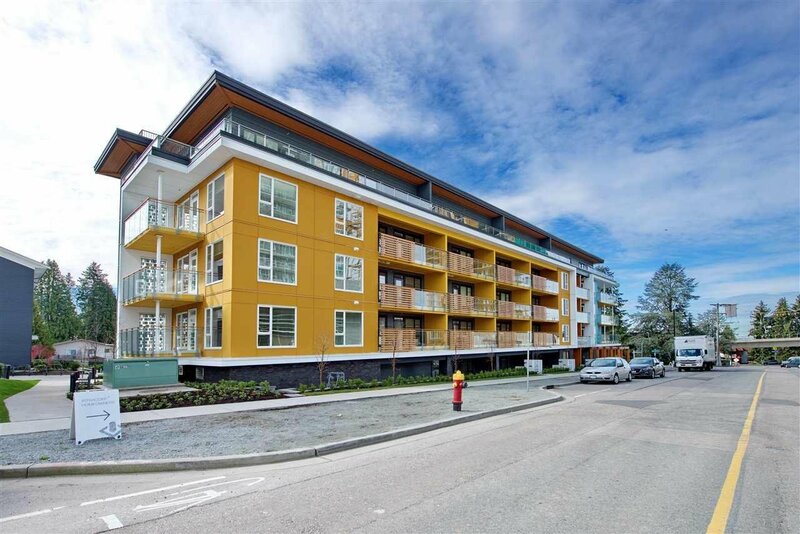 Quick commute to SFU plus easy access to Lougheed and Highway 1.